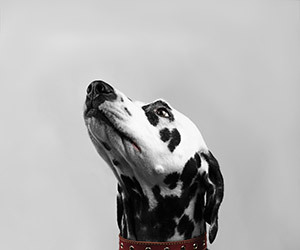 Marley’s proud head narrows to a spotted snout designed for eager sniffing. Not only did the writer create line breaks, but he also replaced "designed" with “engineered” to connect with the “e” sound in “eager.” In this writing activity, you will write one or more tumble-down poems. Once you get started, you may not want to stop. Your Turn Write a tumble-down poem. Write a descriptive sentence about a pet, admirable person, popular place, or favorite food. Choose the best way to create your poem. Check the word choice for effectiveness. Share your final copy and then continue writing more tumble-down poems. Writing a Tumble-Down Poem by Thoughtful Learning is licensed under a Creative Commons Attribution-NonCommercial-ShareAlike 4.0 International License. Based on a work at k12.thoughtfullearning.com/minilesson/writing-tumble-down-poem.